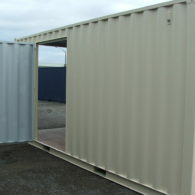 Self storage units are now available in our Wanganui branch. 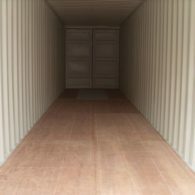 Secure storage units offer 33 cubic meters (6 meters x 2.4 meters) of storage space for personal effects, business or to clear out the car garage at home. 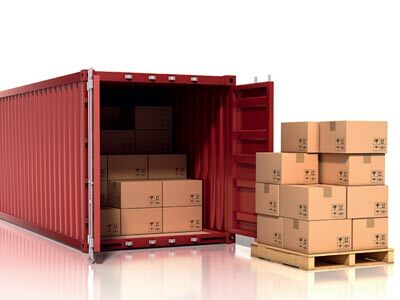 Access via a gated yard and individual door locks for every client are included in your rental price. 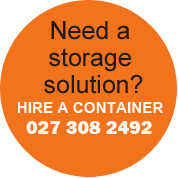 Talk to our team about the best options for your storage requirements. 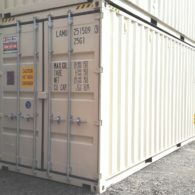 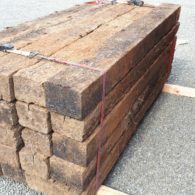 Wanganui self storage is your first choice for convenient location and the best price per cubic meter of storage space.